The Klarus XT1A tactical LED flashlight is back and is better than ever! 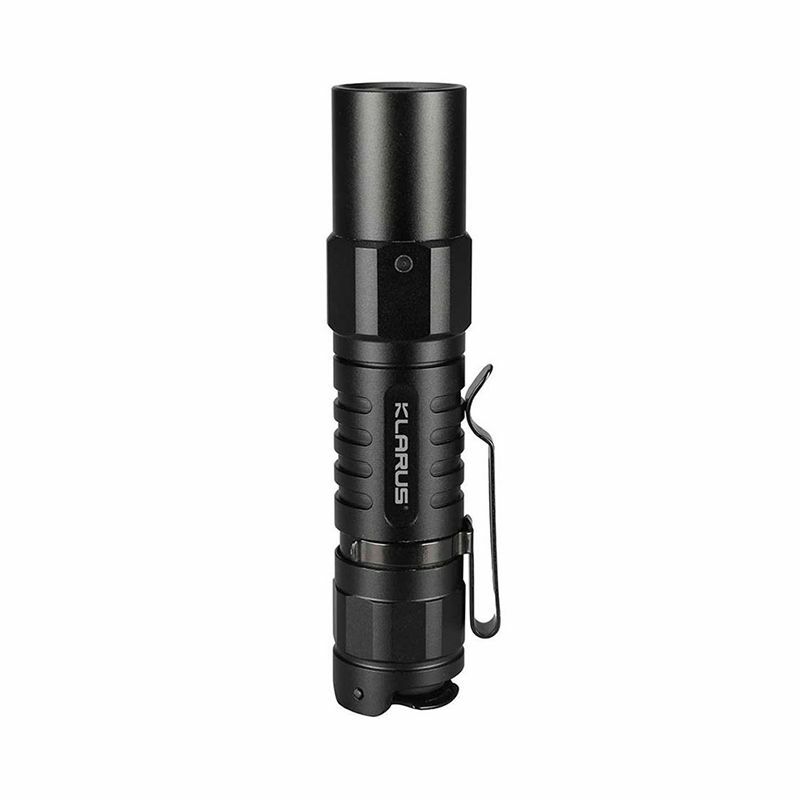 This handheld lighting tool was originally available as a 1xAA light with a maximum output of 180 lumens. 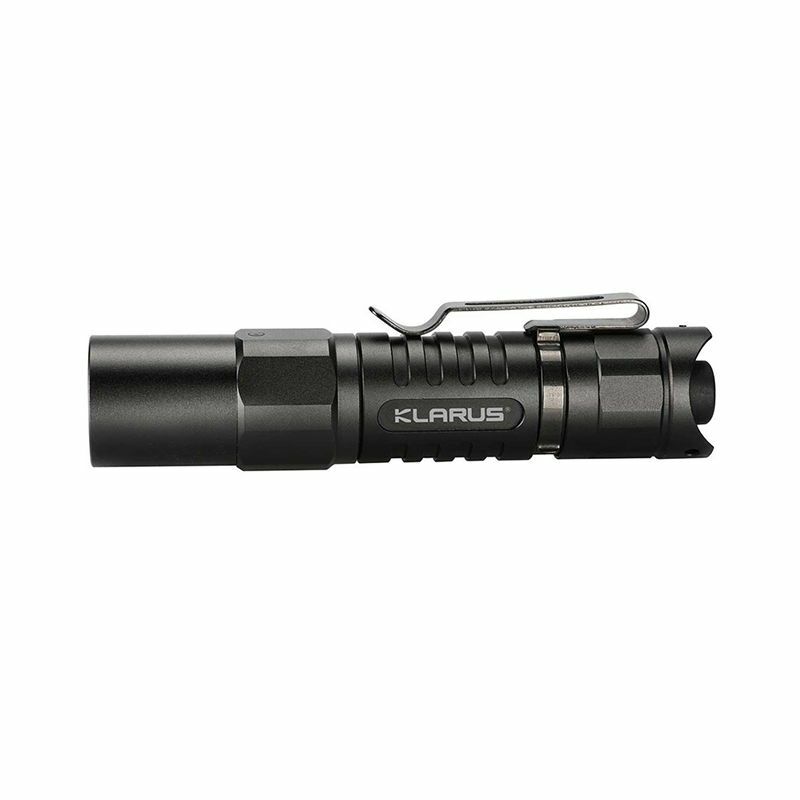 The new-and-improved Klarus XT1A has been rejuvenated and redesigned to deliver an even brighter output of 1000 lumens. 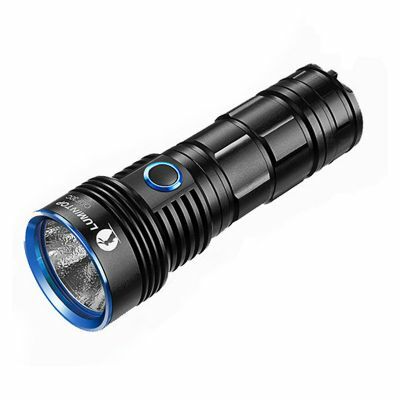 This compact EDC flashlight is now compatible with the more powerful Li-ion 14500 battery and also includes the latest in develop of High Definition Cree LEDs with the XP-L lamp. 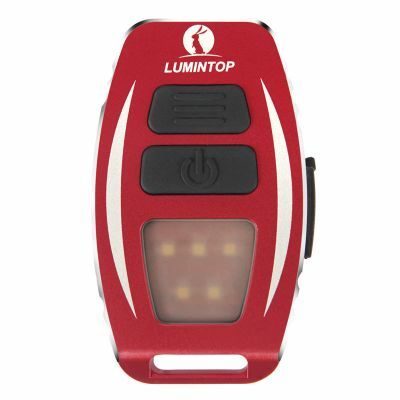 Put these two features together to create a 1000-lumen flashlight that is small enough to carry with you everywhere, yet powerful enough to illuminate your campsite with ease. 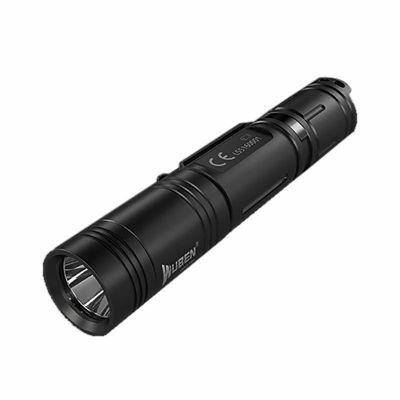 ● Tactical EDC flashlight, compact and lightweight. 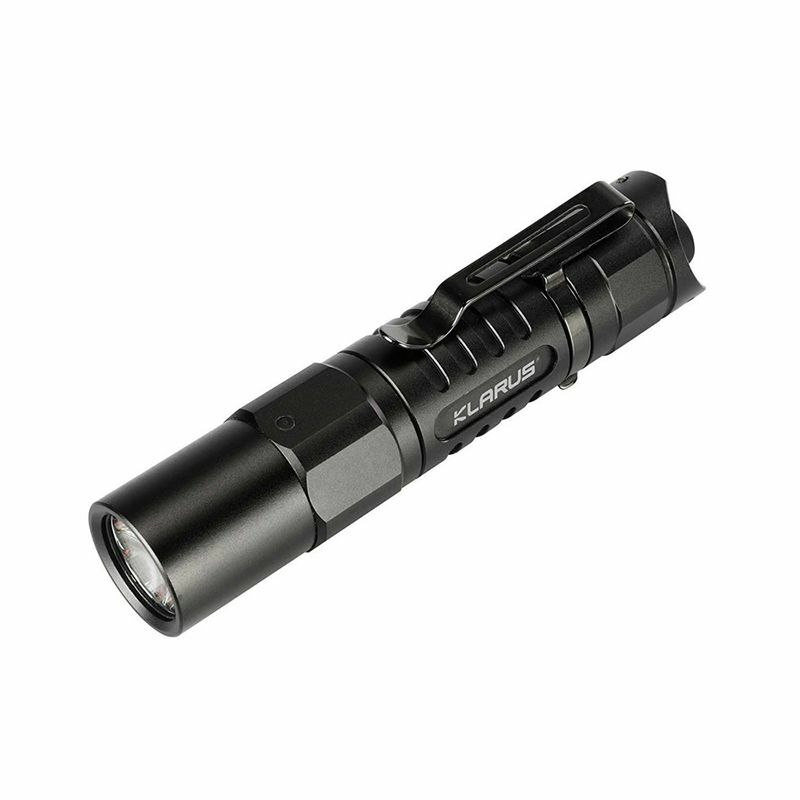 ● CREE XP-L HD V6 LED, with optimized design high efficiency drive circuit. 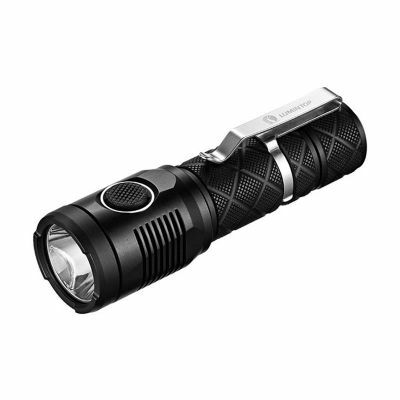 Max output up to 1000 lumens, exceeding the current industry standard. ● Easy interface: One Touch Strobe, One Touch Turbo, One Touch Low, SOS. 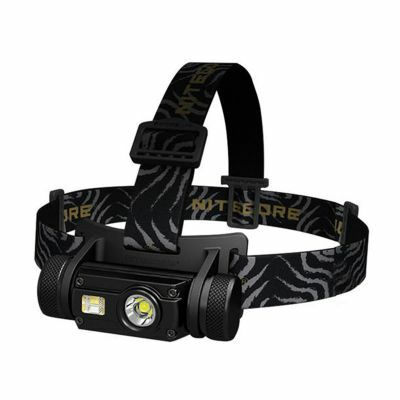 ● Includes Intelligent Battery Capacity Indicator, Thermal Protection System, and Quick Settings Switch. 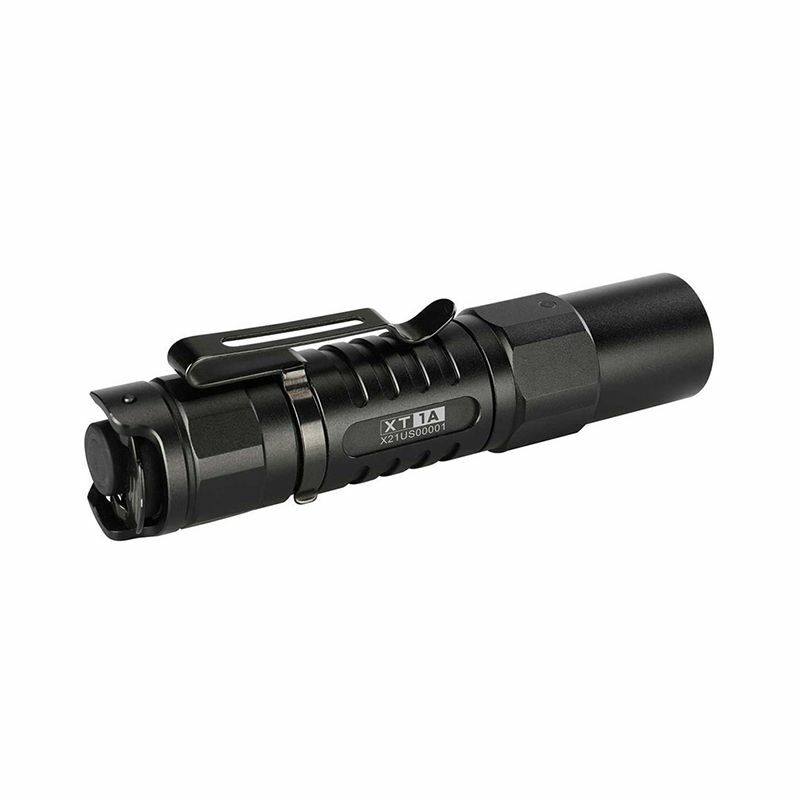 ● Patented Tactical Tail-cap Dual-Switch Control; non-visual tactile one-handed operation with intuitive control for low-light operation. 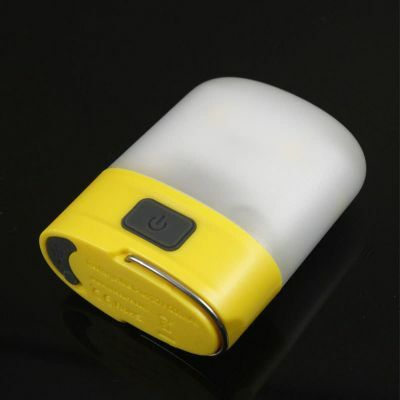 ● 14500 Li-ion battery with Micro-USB port included, easy and fast charging. 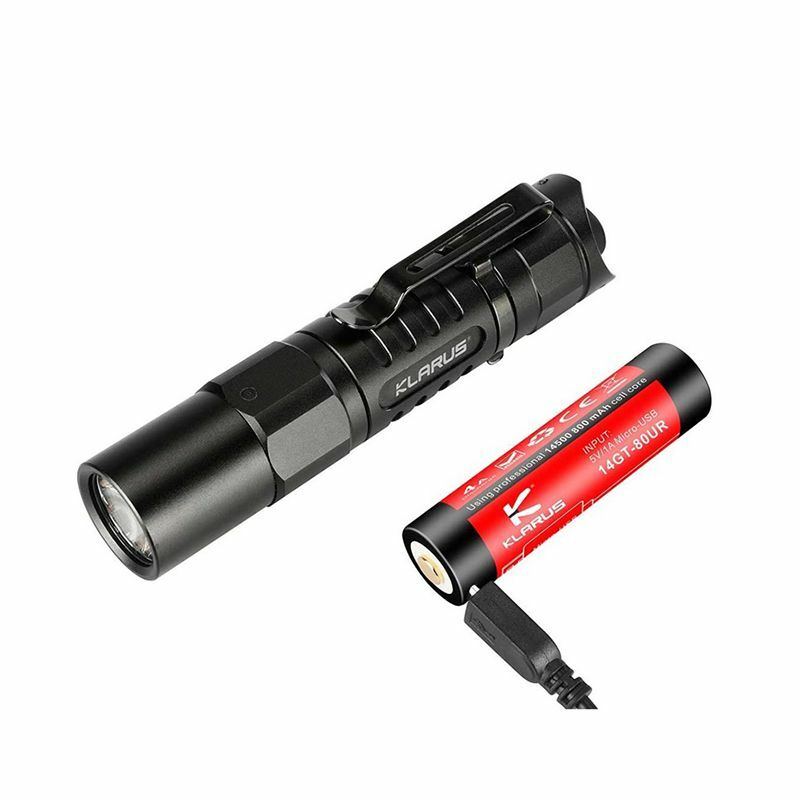 XT1A is compatible with all AA batteries.